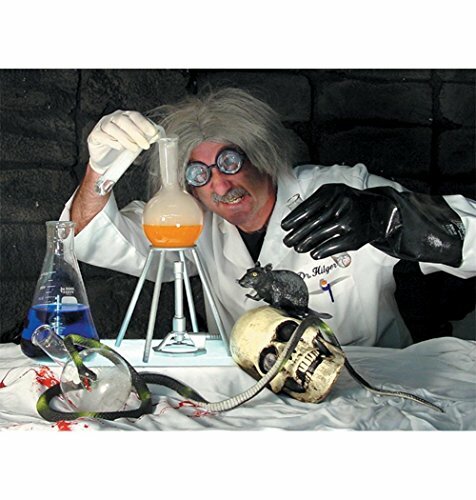 Something's gone wrong in the Horrorland Lab Rats! Costume includes jacket and headpiece. 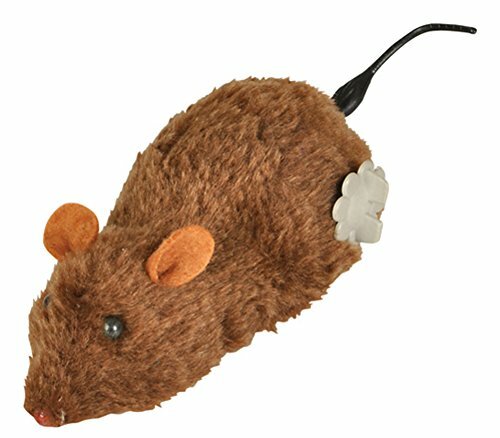 Some people are scared of mice, with this awesome wind up mouse they will chase after it! This is great for pranks and decorations. Mouse is Brown and features an internal motor with a wind up wheel on the outside. Wing this mouse up and watch it scurry along your floor! This is great on its own, but could be even better with the other costumes and accessories available in our store! 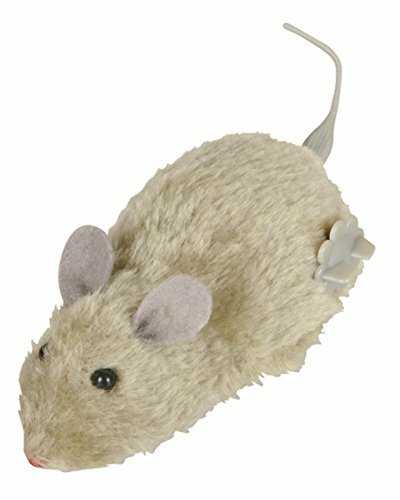 Some people are scared of mice, with this awesome wind up mouse they will chase after it! This is great for pranks and decorations. Mouse is Black and features an internal motor with a wind up wheel on the outside. Wing this mouse up and watch it scurry along your floor! This is great on its own, but could be even better with the other costumes and accessories available in our store! 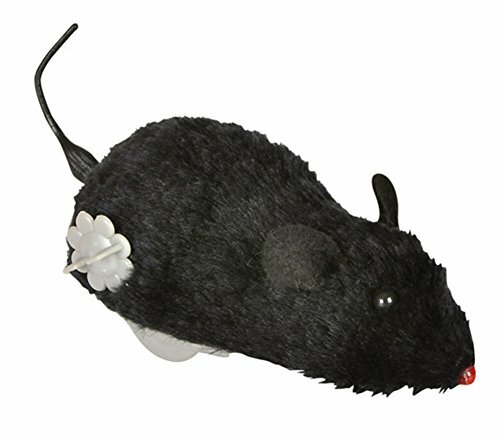 Some people are scared of mice, with this awesome wind up mouse they will chase after it! This is great for pranks and decorations. Mouse is Grey and features an internal motor with a wind up wheel on the outside. Wing this mouse up and watch it scurry along your floor! This is great on its own, but could be even better with the other costumes and accessories available in our store! 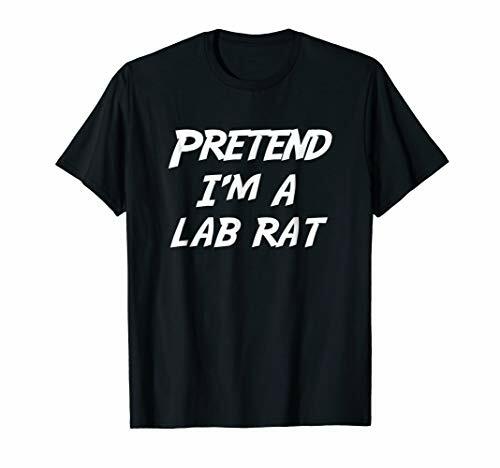 Looking for that unique shirt showing you work in a lab, then this is it. 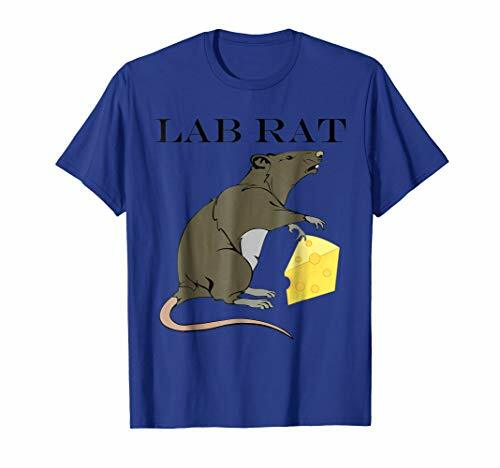 Let them know your humorous side with this cute shirt. 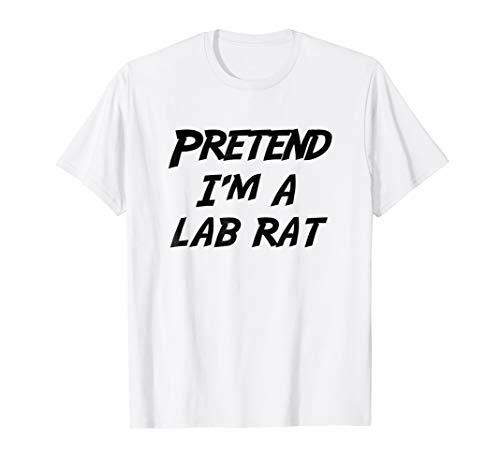 Also makes a great gift for that lab tech, or chemistry teacher in your life.